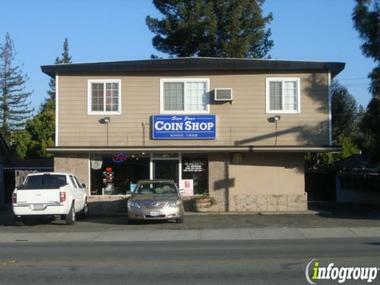 The city of San Jose is home to a number of reputable coin shops. Whether you are looking for historical coins to add to your collection, or gold bullion coins like the American Gold Eagle to add to your portfolio of precious metal investments, you’re sure to find a wide selection available from local coin dealers. In the state of California, sales tax is charged on bullion and coin purchases, unless the total purchase price is more than $1,500. This tax applies whether the coins are being purchased for their numismatic value or as a precious metal investment. Within San Jose, the current sales tax rate is 8.625%. If you wish to purchase coins from a dealer located in San Jose, consider buying in bulk in order to avoid paying sales tax. Serving San Jose’s numismatic needs since 1958, San Jose Coin Shop has earned a reputation for being fair and accurate. This family owned and operated coin shop is a member of the American Numismatic Association and an authorized PCGS dealer. The shop stocks a wide range of U.S. and foreign coins and paper currency. The selection includes a wide range of price points to suit beginning and experienced collectors alike. San Jose Coin Shop actively fills want list requests to help collectors find specific coins for their collection. This coin shop also provides appraisal and liquidation services for banks and investors. 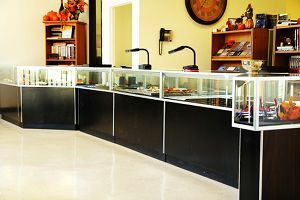 Morgan Hill Gold & Silver is a dealer specializing in physical gold and silver. Whether you collect gold coins or are more interested in bullion bars, you will find it here. 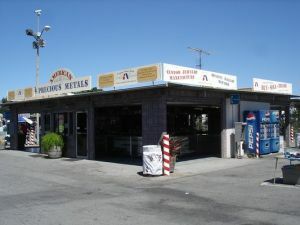 Located in Morgan Hill, California, this is a family owned and operated shop. With more than three decades of experience in the numismatics and precious metals industry, Morgan Hill believes that happy customers are their best advertisement. Shop here for knowledgeable service, personal attention and competitive pricing. 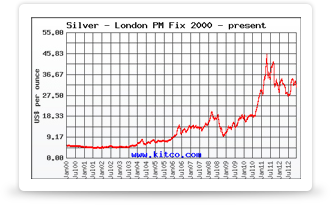 American Precious Metals, based in San Diego, was founded in 1980. For more than three decades, this family-run jewelry and coin dealer has provided San Jose buyers with friendly service, competent advice, and quality craftsmanship. This shop carries fine jewelry as well as coins, catering to those who prefer to invest in physical precious metals in either form. The coins available here are primarily gold and silver bullion coins, as well as rare historical coins from the U.S. and worldwide. American Precious Metals provides wholesale prices for those buying bulk coins and bullion, and also buys scrap gold, silver, platinum, and other precious metals. Visit their San Jose storefront to buy, sell, or trade coins, or shop their inventory online and on eBay.